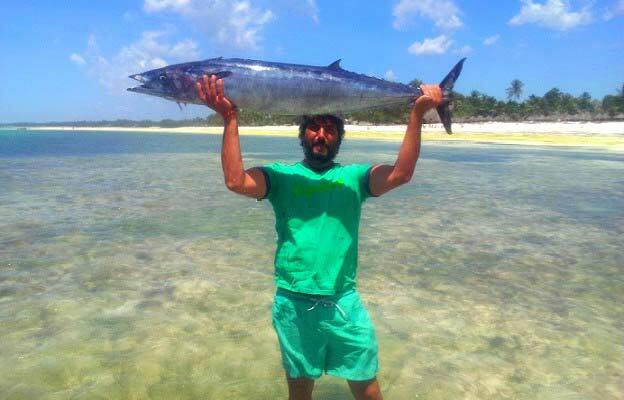 Zanzibars northern tip of Nungwi is situated in close proximity to some of Africas best deep sea fishing grounds. 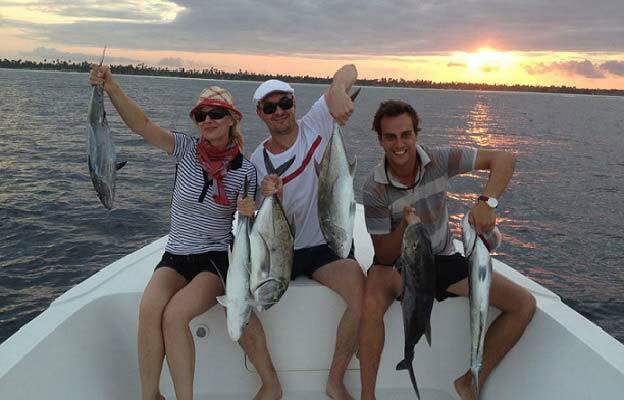 The waters between Zanzibar and Pemba are home to some excellent game fishing opportunities. 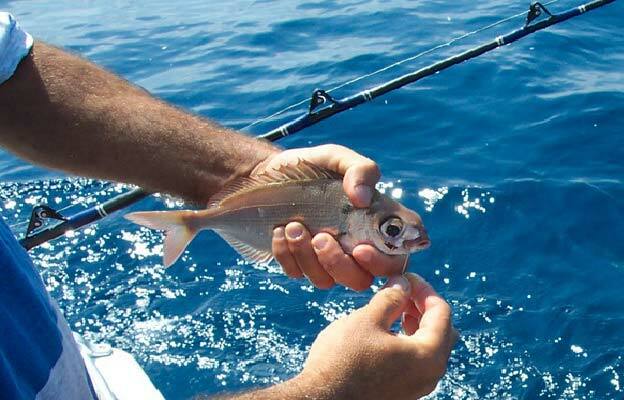 August to November provides really good sport for the big yellow fin Tuna, one of the strongest fish around. Big Blue Marlin and a number of Striped and Black Marlin are also found, as well as Sailfish. During this season, multiple hook ups are normal, when the ocean can come alive with huge schools of Tuna in pursuit of smaller fish. During the billfish season, which is from November to March, Striped Marlin are the most prolific, sometimes showing in packs of ten. 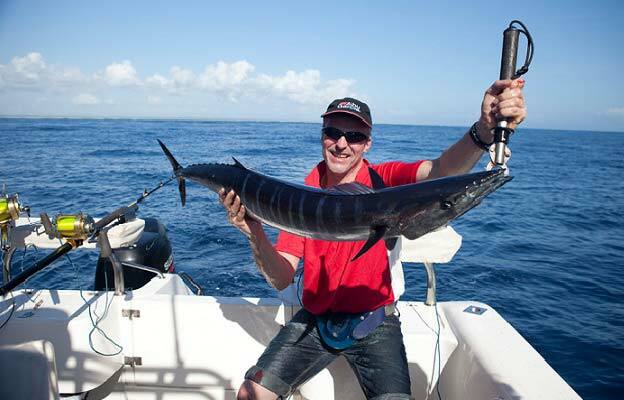 Large Blue and Black Marlin are also quite common during this period.